Our teams travel across the world to install Omni Arenas and train their operational crews. We have already been to South Africa, Peru, and England among others. This time however the miracle of VR is taking us somewhere a bit closer to home, as we are heading into Freehold, New Jersey where space is already being cleared for a custom 4-Omni Virtual Reality room. We have been working with the crew at iPlay America to design a custom space which will include 4 Omni treadmills. 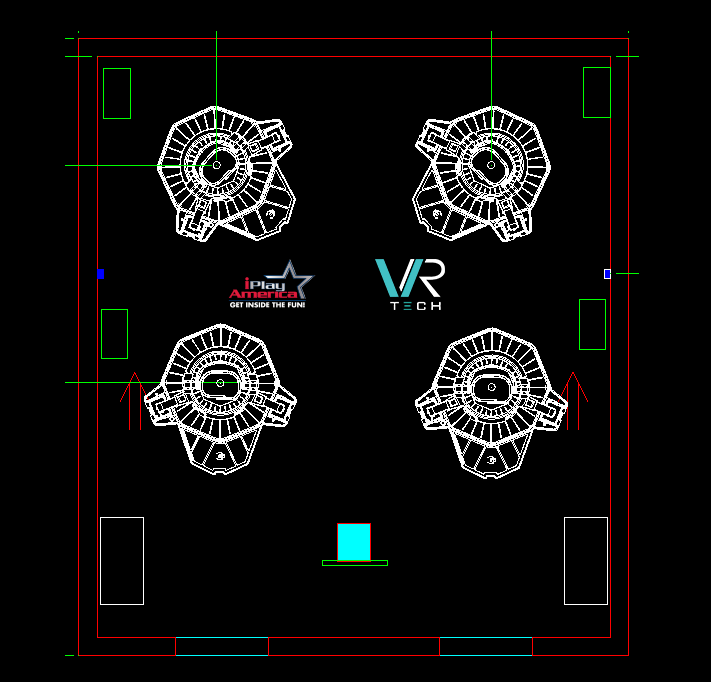 Due to the specifics of the room, we deemed a custom solution to be the best option in iPlay’s case, and made sure to plan the positioning of the Omnis to allow all the 4 players ample space to run and turn in the treadmills. At the same time, we made sure that the front of the room attracts passersby with large screens showcasing real-time gameplay footage from the Omnis. The installation of the Omnis at iPlay America is set to take place mid-September, with the new VR room opening immediately upon its completion. And while we are always happy to install our VR attractions in faraway lands, bringing Omnis to locations so close to our Toronto office is sure to add a bit of spring to our step! 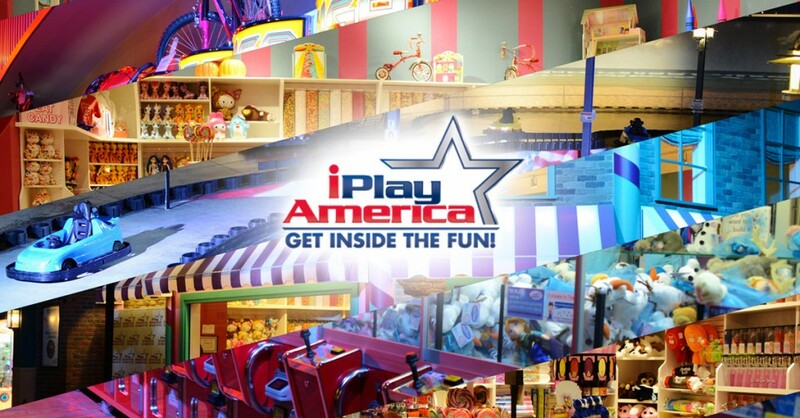 iPlay America is located at 110 Schanck Road, Freehold, New Jersey.